Clear out your wardrobes and get donating with BHF! Is your wardrobe bursting with clothes you don't want any more? Need to trim down your luggage before heading home for the summer? Then do some good and donate your unwanted items to the British Heart Foundation. This joint venture between NTU, British Heart Foundation, NTSU and Nottingham City Council aims to raise funds for charity by encouraging students to donate unwanted items rather than throwing them away. This also helps to reduce our impact on the environment by diverting reusable items from landfill. BHF donation banks can be found on Raleigh Street, Tennyson Street, Burns Street and Shakespeare Street (outside the Orange Tree), Dunkirk and Old Lenton Community Centre, Cotton Mills and the old SU service yard on Hampden Street located next to Byron Residence. You can collect BHF donation bags from the City SU from the 11 May, or bag up your items in a carrier bag before dropping them off. Don't throw it away, donate it! 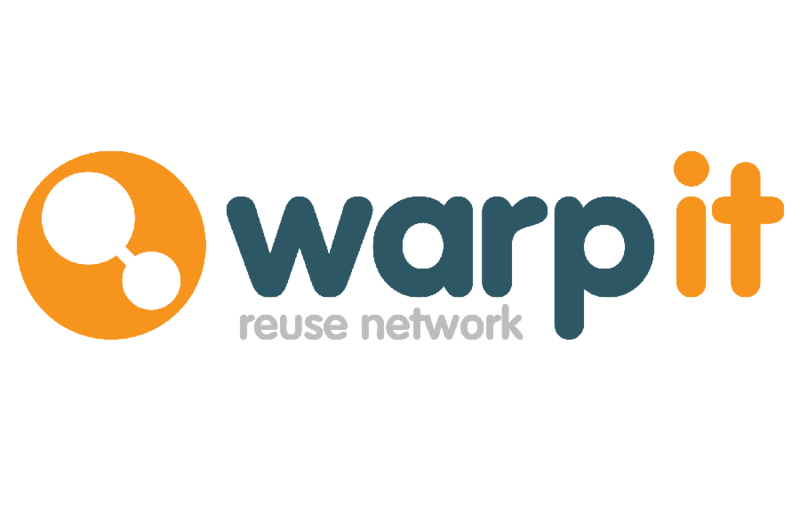 So, whether you're bored with your current wardrobe, you're having a spring clean or you're moving out, use the donation banks to reuse and recycle your items. The banks accept clothes, shoes, small electrical items (kettles, hairdryers etc. ), bric-a-brac (jewellery, fancy dress items etc. ), books, CD and DVDs. 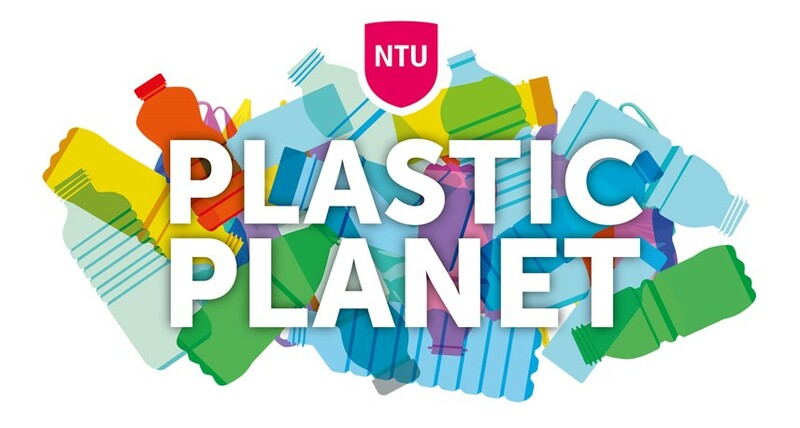 Sarah Robertson, NTU's Environmental Projects Officer commented: "These BHF banks provide a convenient service for students to donate unwanted items to this great cause rather than throw them out. We are delighted that this collaboration has proved to be such a success and we hope to keep helping BHF raise vital funds to continue their life-saving work." Over the past few years NTU students' donations have raised almost £100,000 for the British Heart Foundation. For more information about about their work, visit the BHF website.